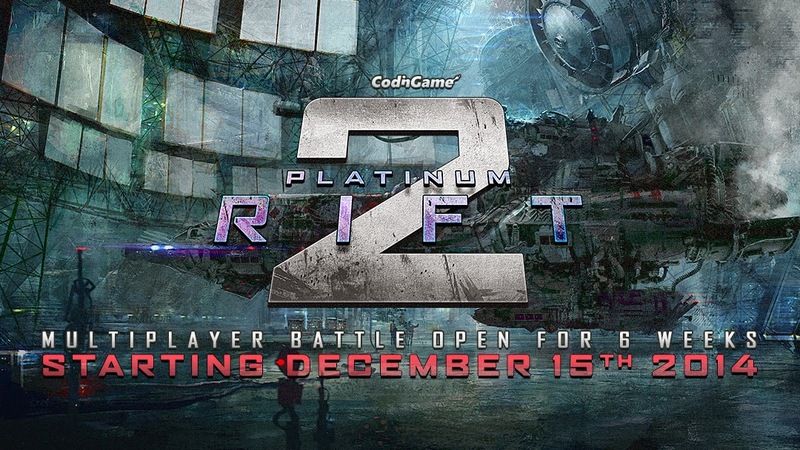 We're launching Platinum Rift 2 - The Ultimate Fight today! As for the rule, we're going to start with guian's suggestion (that perfectly matches Pirquessa's map): pods are spawn randomly at the beginning of the game. Then for the rest of the game, players can only spawn pods on a territory they already own (and they can't spawn pods on neutral zones either). 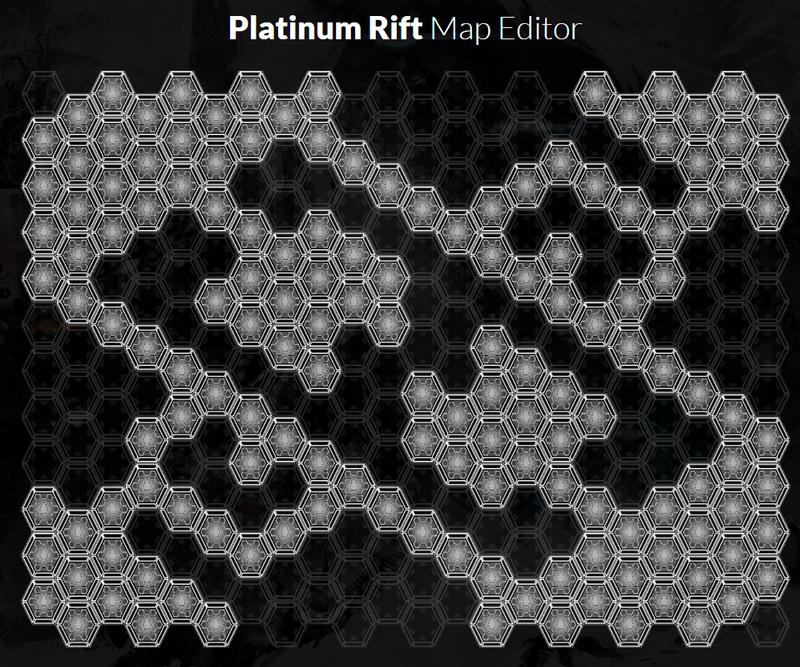 For next week, don't forget to vote for the next map and the next rule!